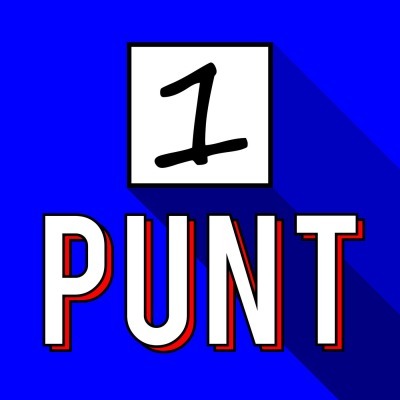 PUNT is a behind the scenes look at what it's like to start a political party. The election is in 7 weeks, can this new #auspol party win a seat? Join us - in real time - to find out! This is the true story of The Flux Party.